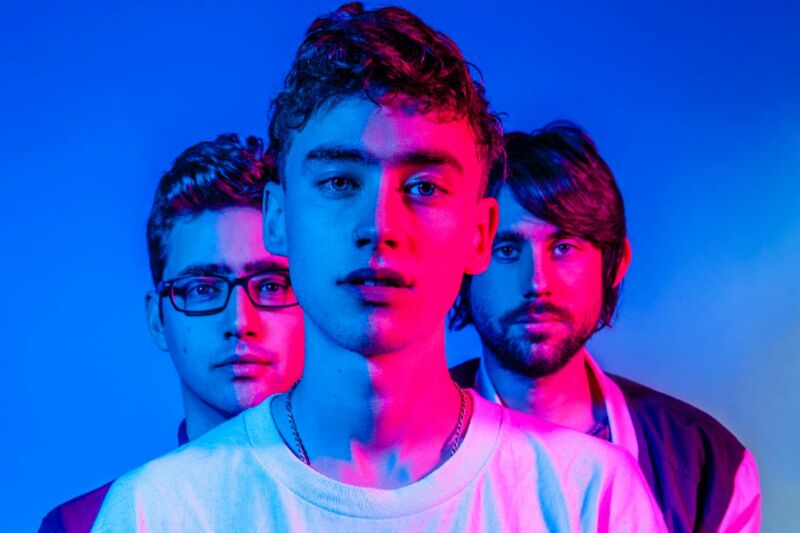 Years & Years have share a new promotional video online. 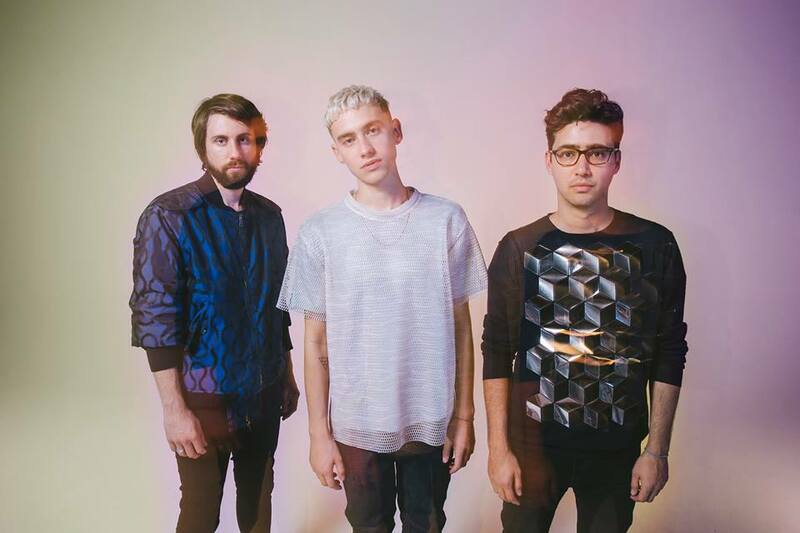 The British electronica trio – consisting of Olly Alexander, Mikey Goldsworthy, and Emre Turkmen – posted the Fred Rowson-directed clip for “Foundation” to Pitchfork’s YouTube channel on Monday (June 22, 2015). 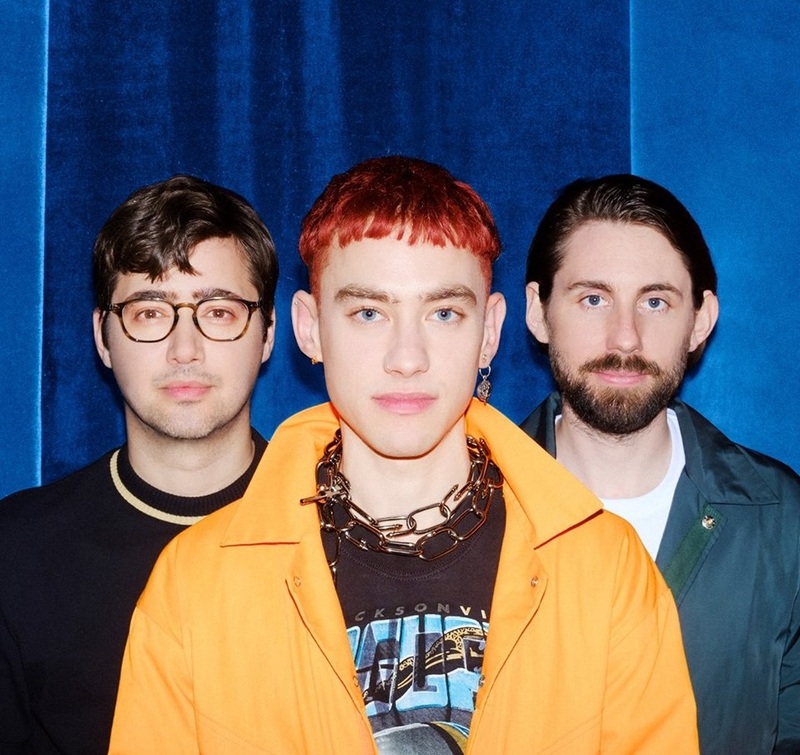 Their debut album “Communion” – featuring hit singles “Shine,” “King” and “Desire” – will hit stores and digital outlets on July 10 through Polydor Records (UK) and Interscope Records (US). 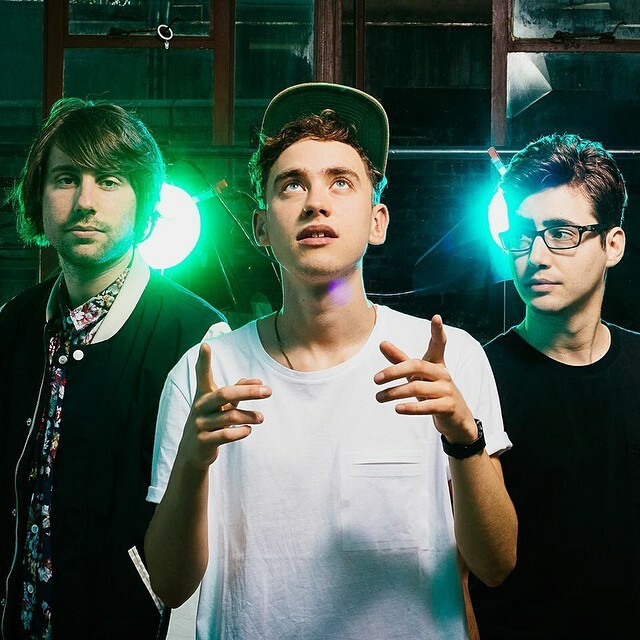 Album contributors include TMS (Leona Lewis, Emeli Sande), Kid Harpoon (Florence Welch, Jessie Ware), Two Inch Punch (Sam Smith, Ella Eyre) and Greg Kurstin (Carly Rae Jepsen, Kylie Minogue). 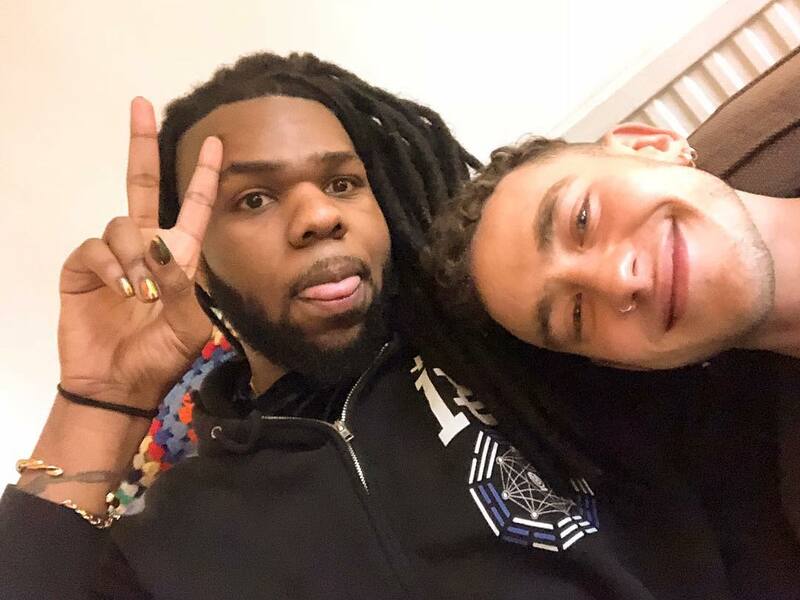 Watch the music video for “Foundation” below.